The Cliff is the only gay bar in Eastbourne. It’s a popular, lively venue – closed Monday and Tuesday. 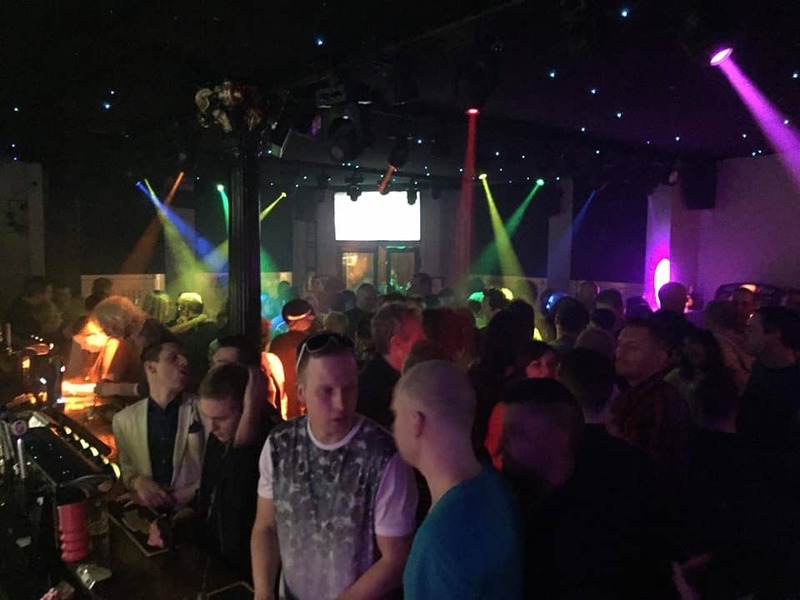 A lively, unpretentious gay bar in Southend-on-Sea. It’s a popular establishment and well worth a visit if you’re in town. The Cliff is a classic English pub with an outdoor area, pool table and smoking area.